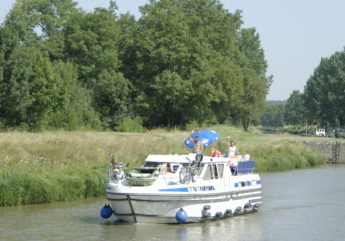 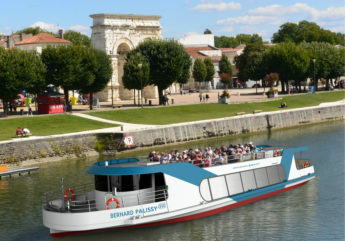 The advantage of being on holiday here is that sooner or later you’ll find yourself beside the Charente. 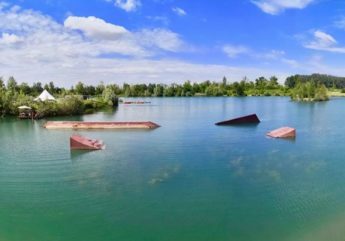 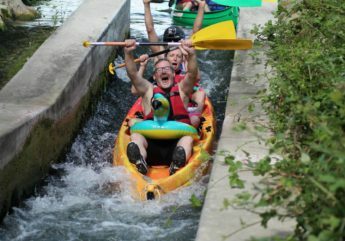 A multitude of water sports: canoeing, pedalos, electric and motor boats for hire, the Bain des Dames beach, stand-up paddle and diving – everywhere! 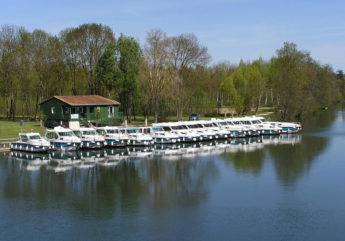 Ideal for young or old, big or small, sporty or those simply in search of relaxation. 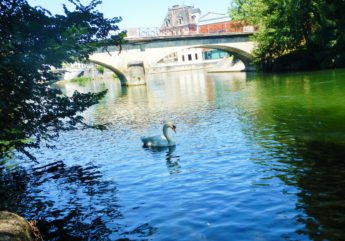 Want to refresh or relax! 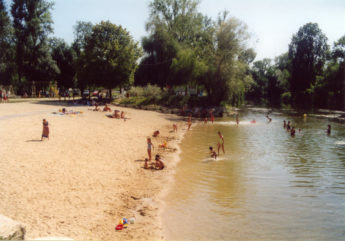 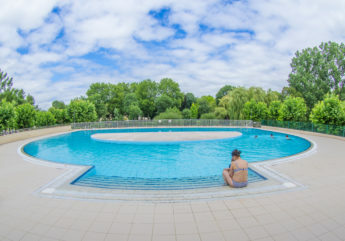 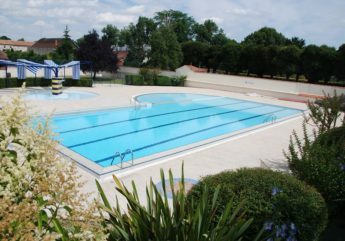 Swimming pool, aquatic center, swimming on the banks of the Charente … Make your choice!